Please type your desired tags, e.g. Biochemistry and Chemical Biology, Cancer Metabolism, Sociology, Communication Sciences and Disorders, Art & Science, Electrical Engineering, Innate Immunity, Communication Theory, Online Education, Operations Management, Experiential Education, K-12 Education, Alcohol Studies, Trope of monstrosity in literature and film, Memory Studies, and etc. 2008–2008	Department of Geography and Planning, The University of Akron, Akron, OH, February 22. 2007–2007	The 103rd Annual Meeting of the Association of American Geographers, San Francisco, California, April 21. 2009–2009	The 105th Annual Meeting of the Association of American Geographers, Las Vegas, Nevada, March 25 (Kim, C. and Y. Chun). 2007–2007	(by Bivand), A workshop at the 103rd Annual Meeting of the Association of American Geographer, San Fanciscro, California, April 17 (Lab assistant). EPPS Outstanding Teaching Comet Award, 2012-2013, School of Economic, Political and Policy Sciences, The University of Texas at Dallas. Two researchers in UT Dallas’ School of Economics, Political and Policy Sciences will explore uncertainty in spatial data with a grant awarded by the National Institutes of Health. The project focuses on documenting, visualizing and utilizing data error and uncertainty information in spatial analysis, said Dr. Daniel A. Griffith, Ashbel Smith Professor of geospatial information sciences (GIS) and the principal investigator. 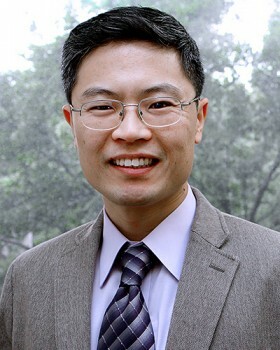 Dr. Yongwan Chun, an assistant professor of GIS, will serve as co-investigator on the project. By applying a new method to modeling spatial patterns of crime, University of Texas at Dallas researcher Dr. Yongwan Chunanalyzed vehicle burglaries in Plano, Texas, and found factors associated with increased and decreased burglary rates. 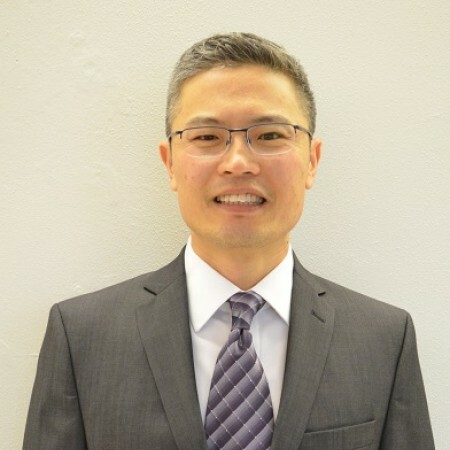 Chun, an assistant professor of geospatial information sciences (GIS) in the School of Economic, Political and Policy Sciences, used GIS data from the Plano Police Department to analyze the 17,549 vehicle burglaries that occurred from 2004 to 2009 in the Dallas suburb. The method Chun applied is an extension of eigenvector spatial filtering (ESF), which was originally developed by two UT Dallas GIS faculty members, Dr. Daniel Griffith and Dr. Michael Tiefelsdorf. Chun’s study was published online in Geographical Analysis in April.